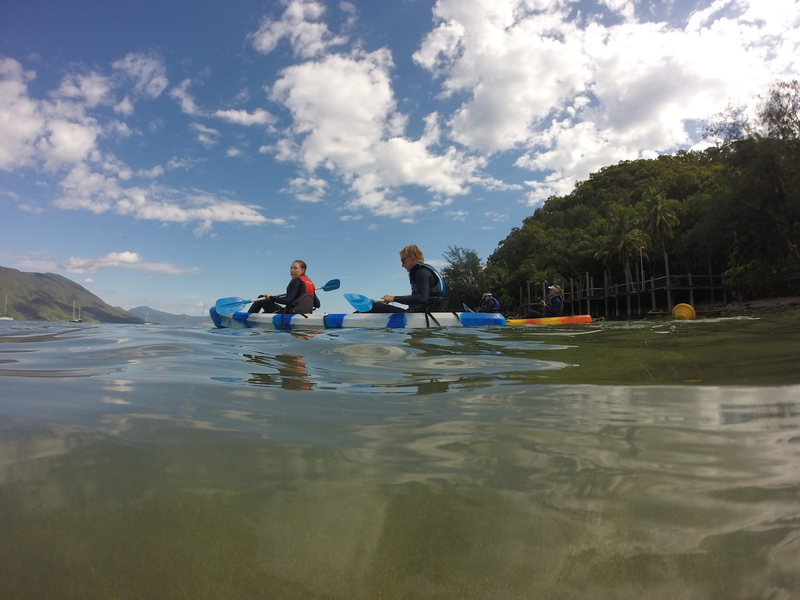 Double Island snorkelling – Double Island is a small island situated about 1.5 kms off the coast of Palm Cove, Cairns. It is a beautiful island surrounded by fringing reefs. Double Island is probably the closest point to the Great Barrier Reef from Cairns. 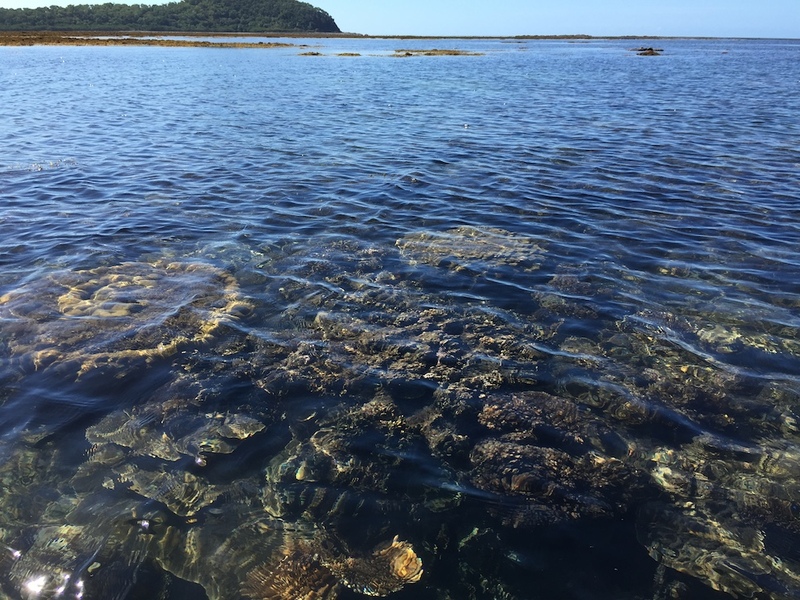 Here at Pacific Watersports we we have been given special permission to run kayak snorkelling tours to the fringing reefs of Double Island. 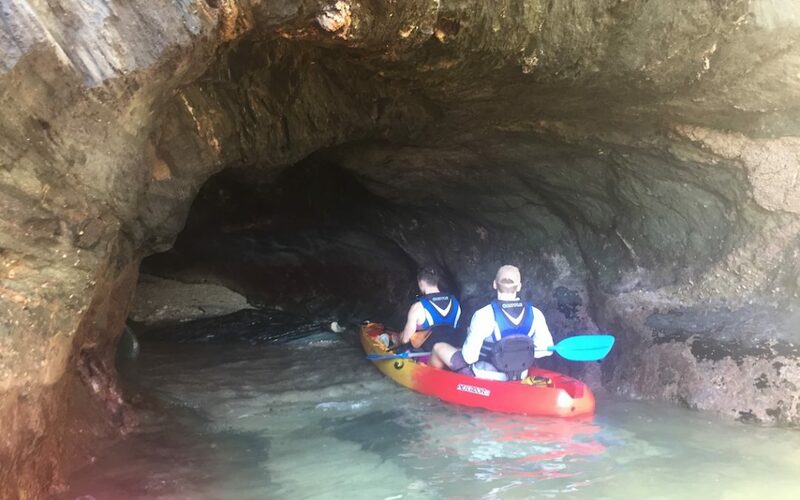 On our Kayak Turtle Tours to Double Island, we also stop at our secret snorkelling spot, provided the conditions are suitable. There the coral is thriving and beaming with life. It is also a great place to spot Hawksbill and Green sea turtles. The conditions for snorkelling at Double Island really need to be nice and calm. The wind can pick up from time to time making the water visibility not the best for snorkelling. 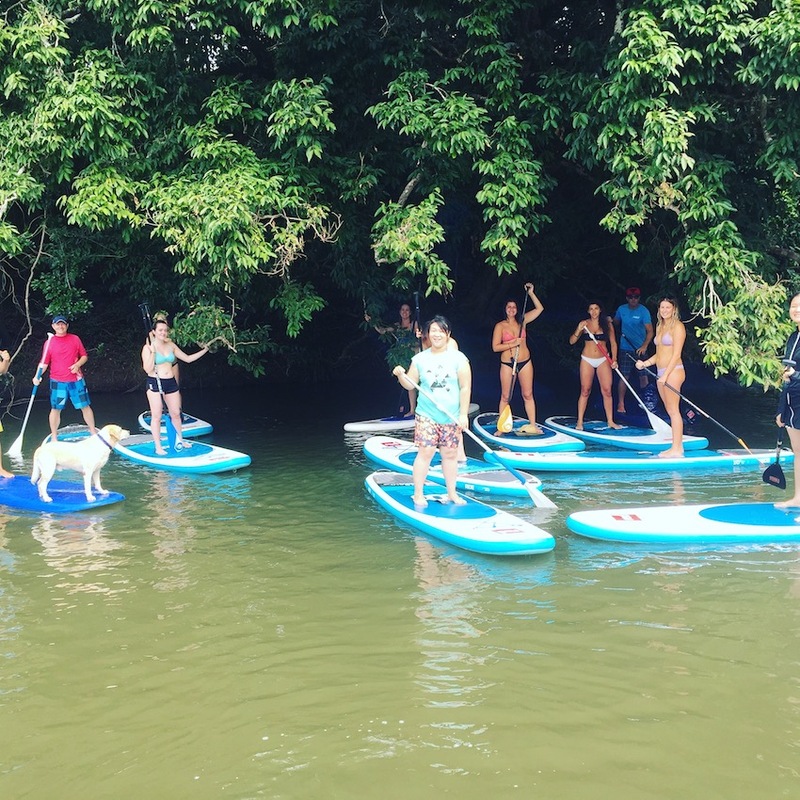 However, the tour is still a great way to see sea turtles and other marine life. 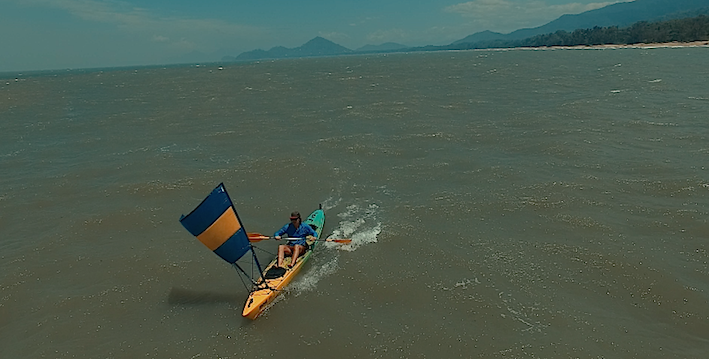 We also use the sail on the guides kayak to sail back if the wind picks up. 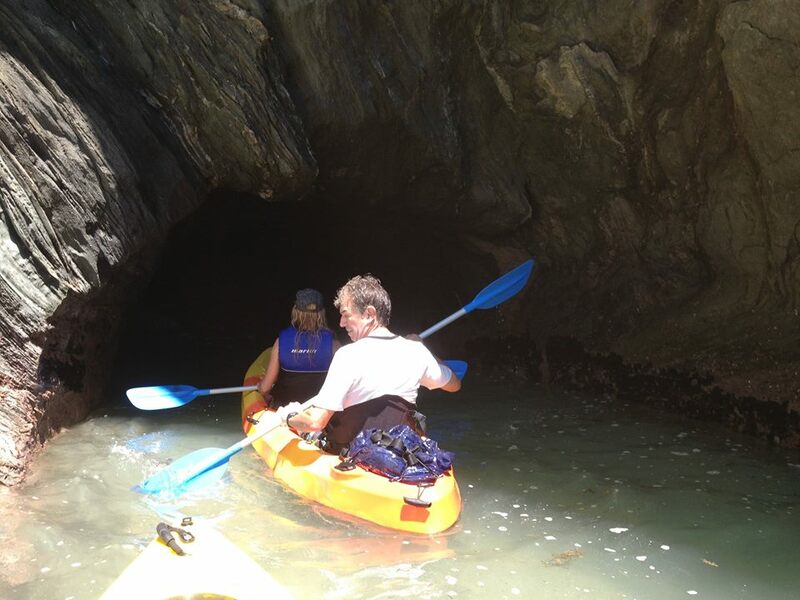 You can book your kayak tour right here on our website by clicking this link. 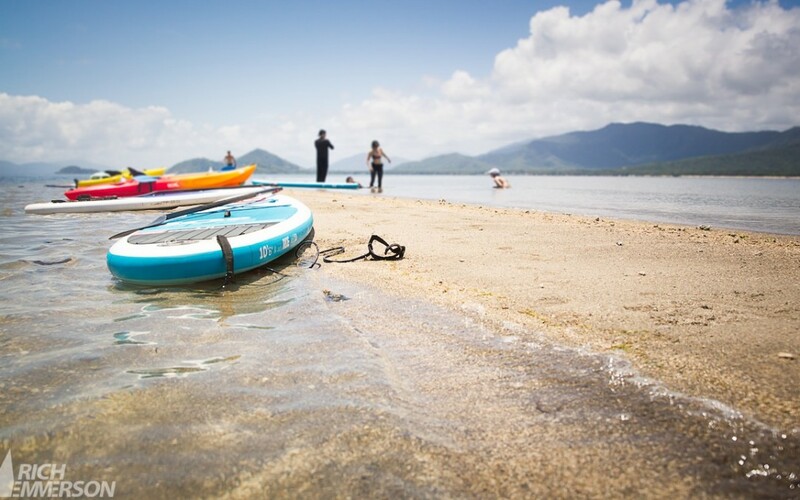 You can also contact us by phone or come see us down the beach at 41 Williams Esplanade, Palm Cove. 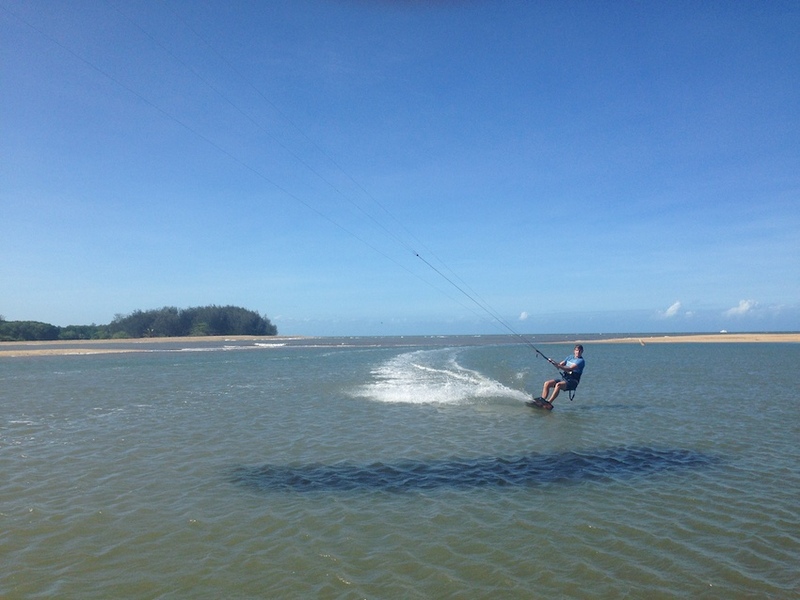 We dont see crocodiles as an issue here at Palm Cove. I personally have only seen 1 crocodile in the ocean in the last 6 years. Crocodiles live in the rivers and tend to use the ocean as a way to get to another river. However, it is never a good idea to go swimming at night anywhere in Queensland. Check out this. We just had another awesome day kayaking out to the coral reef that lies off Double Island. 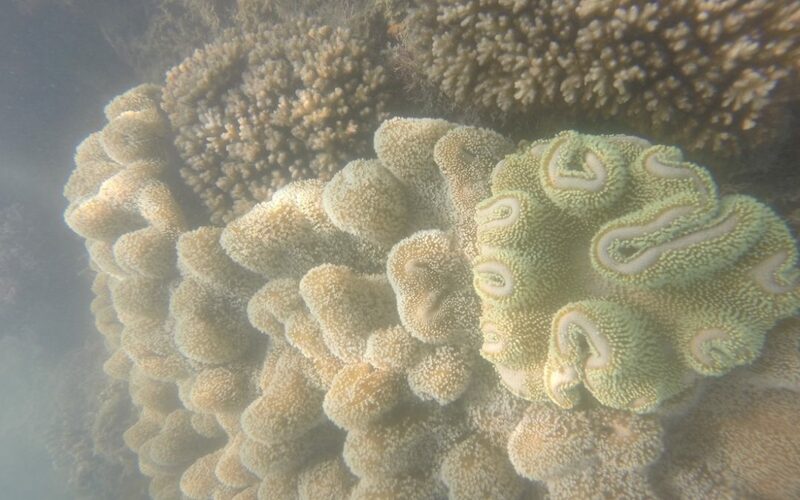 This is in fact part of the Great Barrier Reef, and is also the closest piece of the reef that you can get to from the coast line in the Cairns Northern Beaches area. 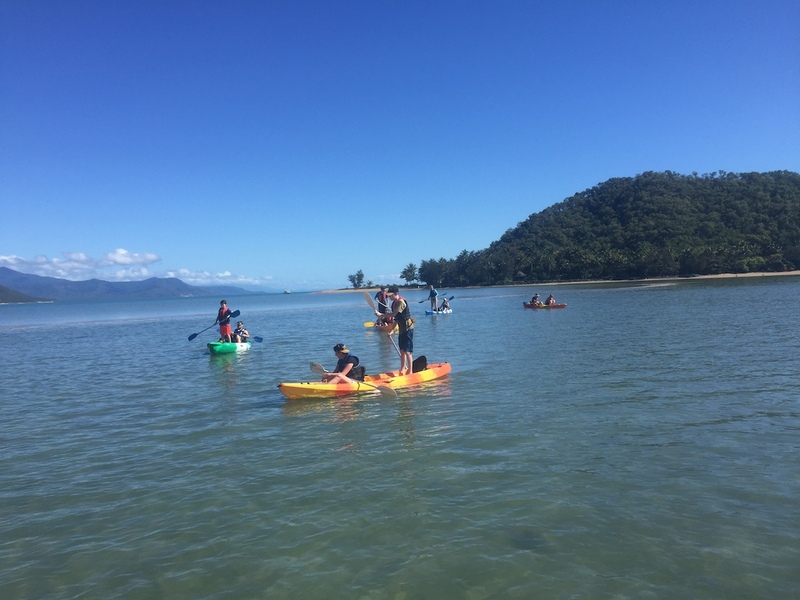 It’s a short kayak from Palm Cove to the reef. We head out to the reef at around 7am and get there 20 -30 minutes later. This is an experience not to be missed. Kayak Snorkelling is certainly a great a great way to see the Great Barrier Reef in the Far North Queensland. 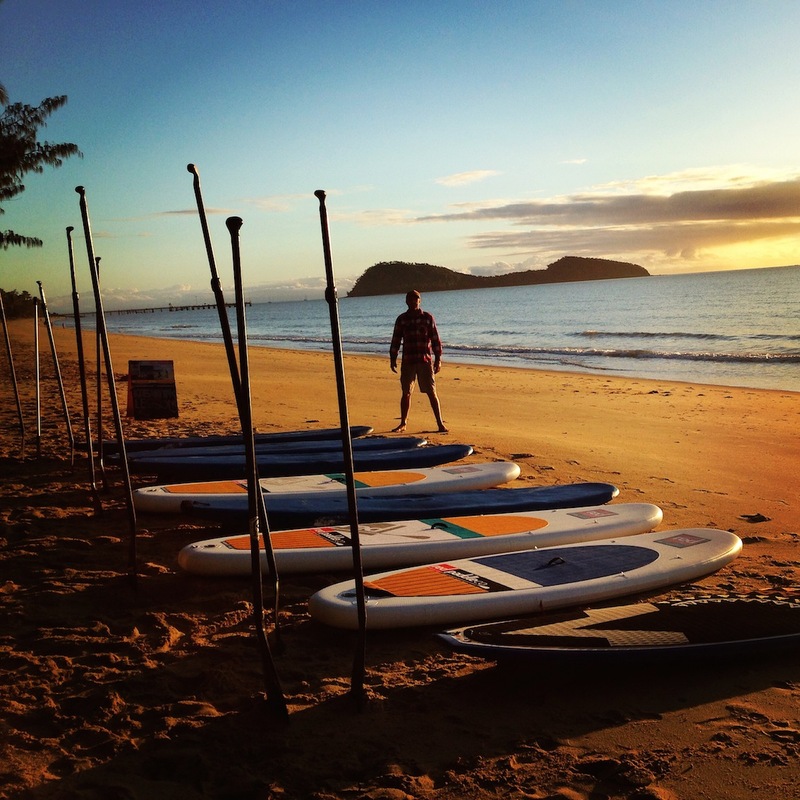 Up here at Palm Cove we are truly lucky to have the Great Barrier Reef right on our door step. 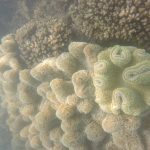 There is no where else in the Far North Queensland where you can access coral reef snorkelling so quickly. 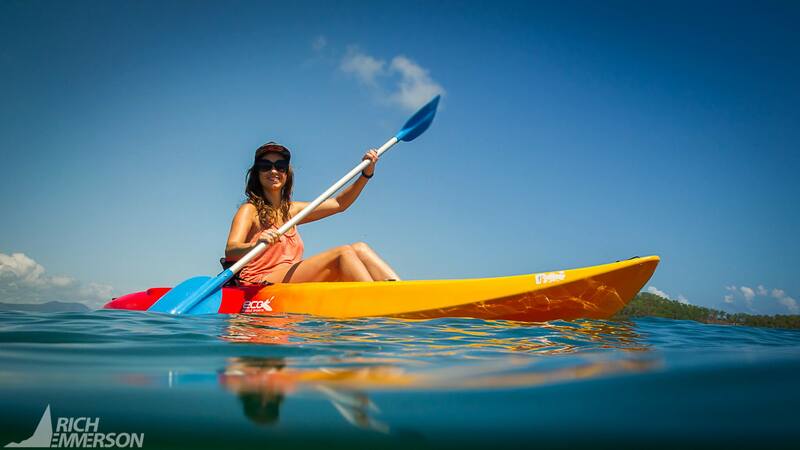 We are the only place where you can just jump on one of our kayak tours and go snorkelling at the same time. So what are you waiting for? 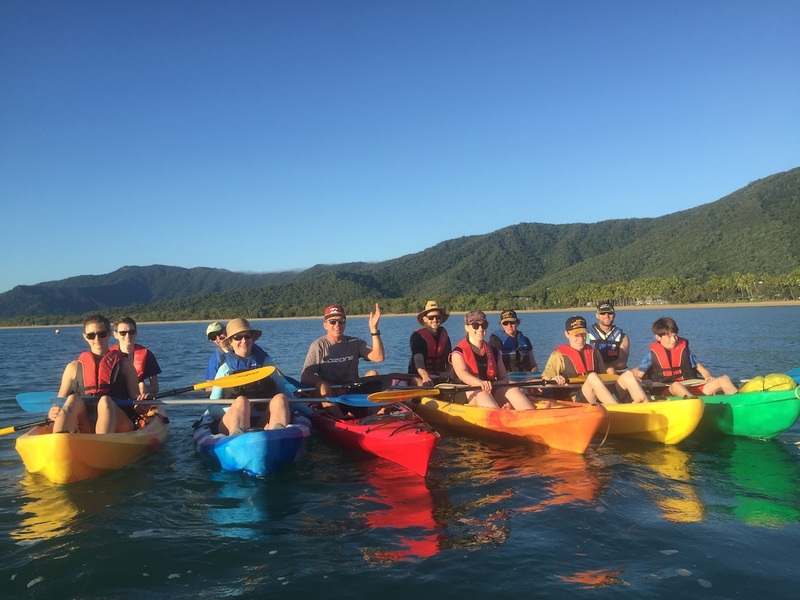 Come on down experience snorkelling and our amazing Kayak Turtle Tours out at the closest area of the Great Barrier Reef in the Cairns Northern Beaches area. 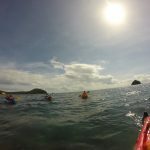 Interested To Know More On Kayak Snorkelling Tours? If you are keen to come along on one of our tours, or if you would just like to know more, please feel free to call us on 0413732999. We would love to chat with you. After all, this is our passion. If you are the type of person that likes to reserve online, thats easy! We have a fully automated reservation system. 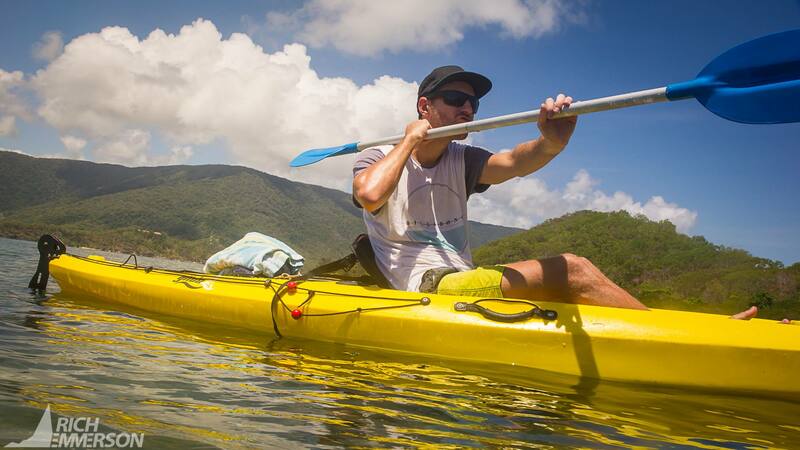 Here at Pacific Watersports we offer a Palm Cove Kayaking tour. 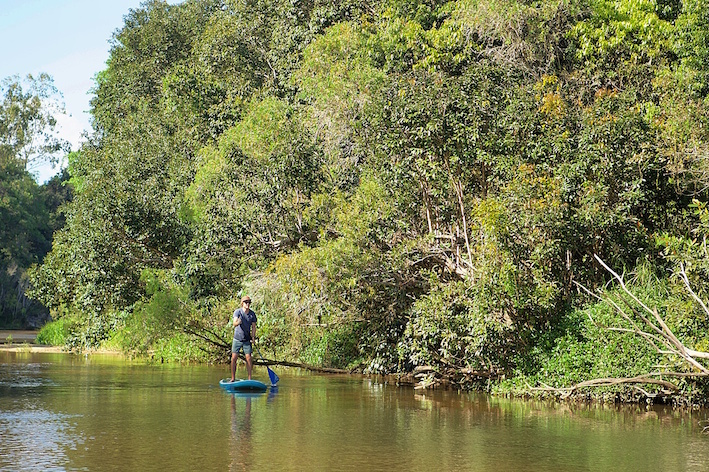 We believe there is no better way to experience the surrounding area than to do it by kayak. 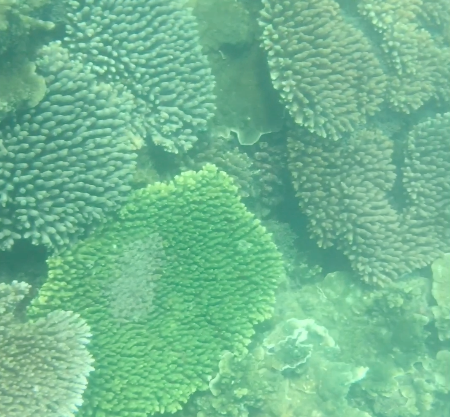 The surrounding reefs of Double Island are truly breathtaking. 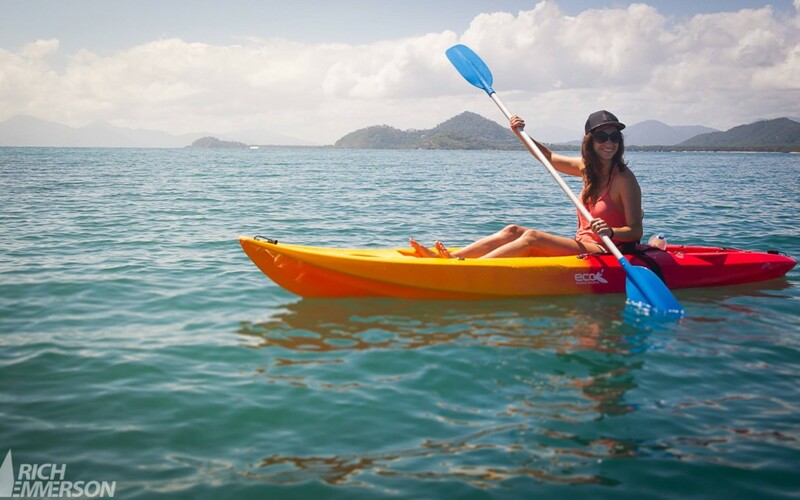 During our Palm Cove Kayaking Tour you are sure to be blown away by the marine life. 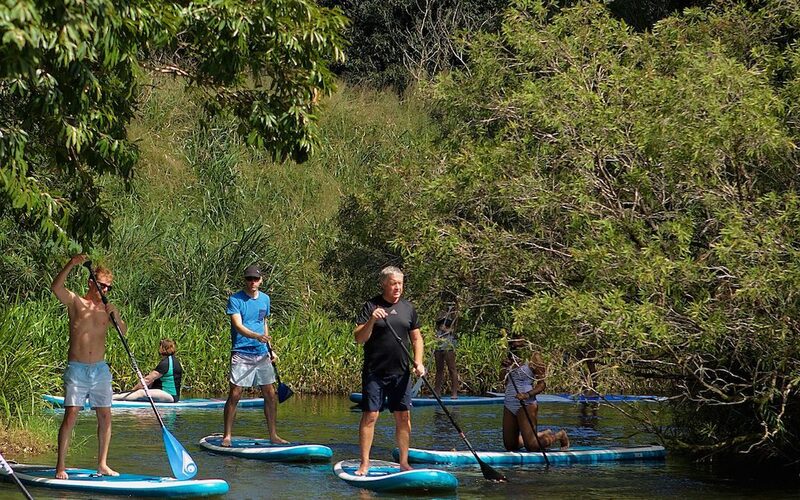 You are almost guaranteed to see turtles, sting rays and all sorts of colourful fish. Occasionally you can see whales on the horizon. We have also been lucky enough to see mata rays on the outer reefs of Double Island. 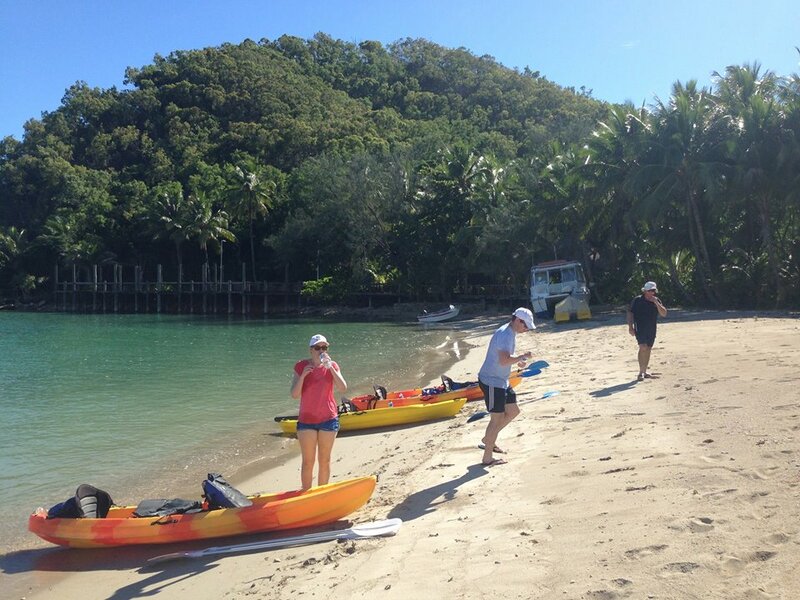 We often stop to go snorkelling during our Palm Cove Kayaking Tours. There’s plenty of great snorkelling spots all around Double Island, knowing where they are is the key though. Really you need a guide to show you all the secret spots. 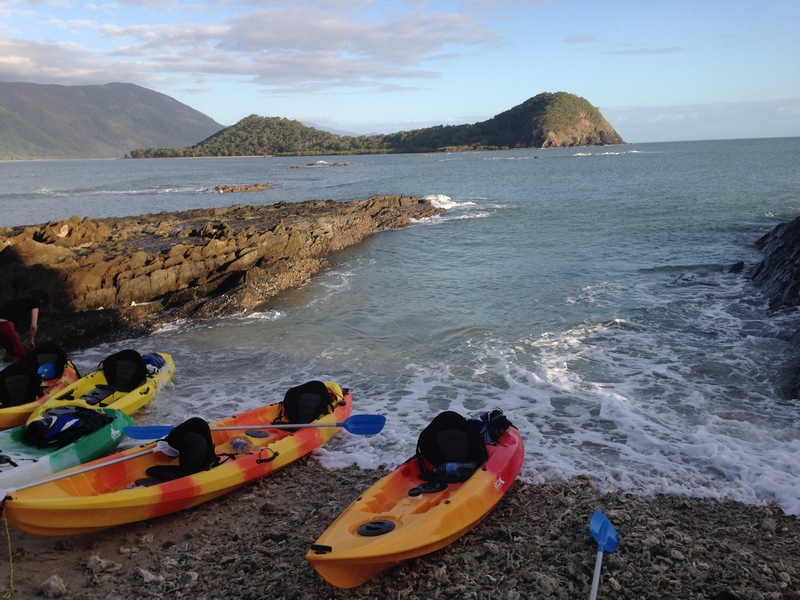 We provide pretty much everything you need for the Palm Cove Kayaking Tour. All safety equipment is included. We also provide snorkelling equipment, fresh fruit and juice. All you need to bring is sun protection and swimwear. All of out tours depart from the south end of Williams Esplanade, Palm Cove. Simply head north from Cairns along the Captain Cook Highway. It’s a bout 25 kms from Cairns. You will see the the sign for Palm Cove about 200 metres before the turnoff. parking can be an issue at Palm Cove, especially during school holidays and weekends. If you Can’t find a park along the esplanade, your best bet is to head in a block and find a park there. Or if you want to be cheeky, you can always park at one of the resorts. To find out more information about our tours, check out our website. Our website/contact page is full of information. Also, any questions don’t hesitate to call or shoot us an email.